Arm adjust to hold a variety of beverages. Ajustable arms for a wide variety of beverage holders. 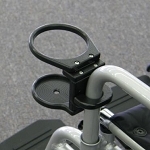 Bracket fits different sizes of round tubing on mobility assistance devices. The SnapIt Adjustable Drink Holder with MultiMount Bracket has arms that adjust from small to large to accommodate a variety of beverage sizes. The SnapIt! 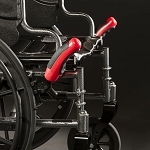 MultiMount Bracket System™ allows the holder to be attached to round tubing on a variety of mobility devices. 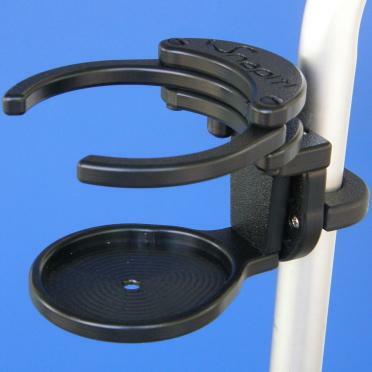 Mobility aid users will find this durable, adjustable drink holder well designed and easy to use. The SnapIt Adjustable Drink Holder is made of high density plastic, marine grade polyethylene that is very durable and does not chip or rust after extended use. The 3.5 inch diameter, 4.625 inch high drink holder has arms that can be adjusted to 4 different positions to hold a wide variety of drink containers from small water bottles up to large 3-5/8 inch diameter bottles. The SnapIt! 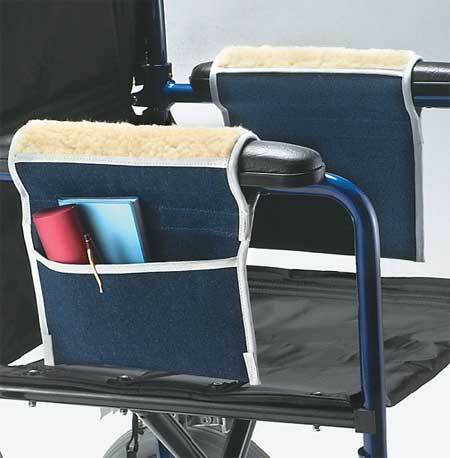 MultiMount Bracket System™ allows the holder to be attached to round tubing on wheelchairs, walkers, rollators, crutches, and electric scooters. 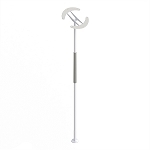 The included hardware attaches the bracket to round tubing sizes 3/4 inch, 7/8 inch, 1 inch, 1-1/8 inch and 1-3/16 inch round tubing commonly found on mobility assistance devices. The SnapIt! MultiMount Bracket System™ is designed to fail in the event of accidental contact with a hard surface in order to protect the drink holder from damage. 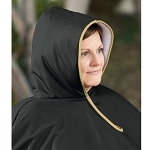 Material: High quality, marine-grade high density polyethylene. 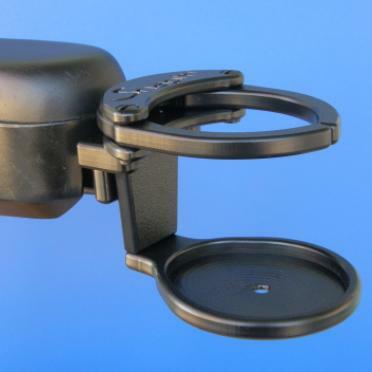 Holds: Wide variety of drink containers from small water bottles up to large 3-5/8 inch diameter bottles. Includes: Mounting bracket and hardware. 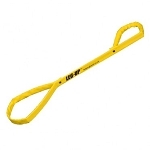 Measures: 3.5 inch inside diameter, 4.625 inches overall height. Fits: Round tubing sizes 0.75 inch , 7/8 inch, 1 inch, 1-1/8 inch, 1-3/16 inch. works good on transport chair that wife uses in house. good item since she can only use one hand! Q: How large a cup will this hold both in size and weight? I'm thinking of a medium size cold drink (some of those cups are larger than others) i.e. cold drinks from fast food places. Also can this be attached by moving the cup holder to thee side rsther than to the side? 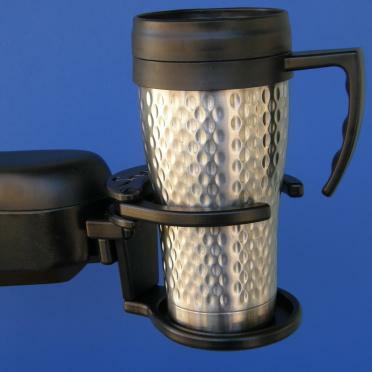 A: It will hold small water bottles up to large 3-5/8 inch diameter cups/bottles. So long as you have clearance for the cup, you could spin the holder around the tubing to any angle. 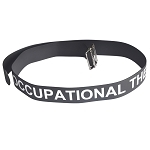 Copyright The Wright Stuff, Inc. | Mobility-Aids.com. All Rights Reserved.